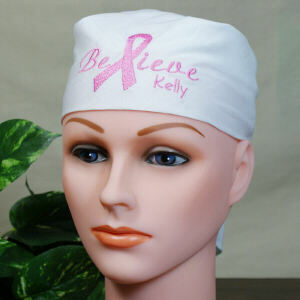 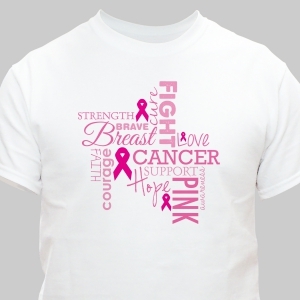 The familiar pink Breast Cancer Ribbon, Breast Cancer Shirts and breast cancer awareness merchandise like hats and bracelets have become fashion statements for every breast cancer walk, benefit or simple everyday wear. 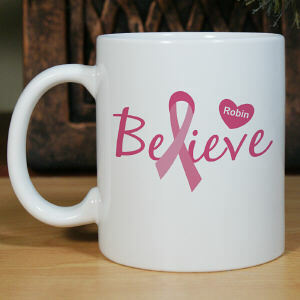 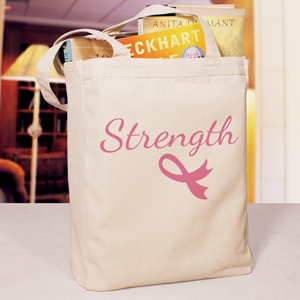 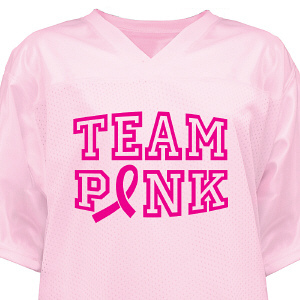 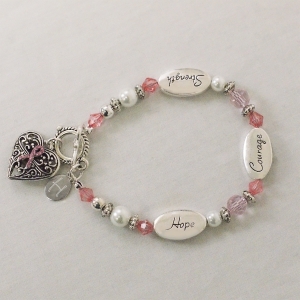 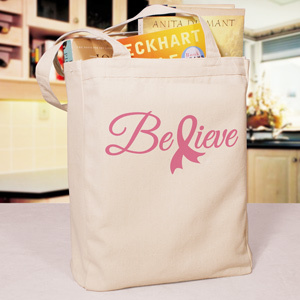 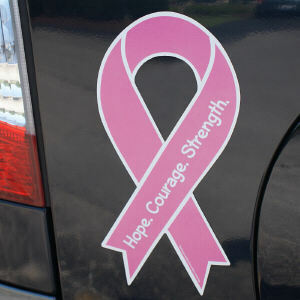 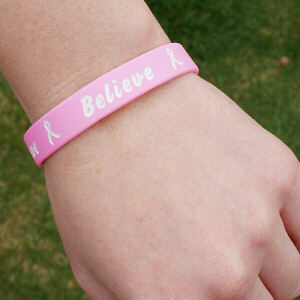 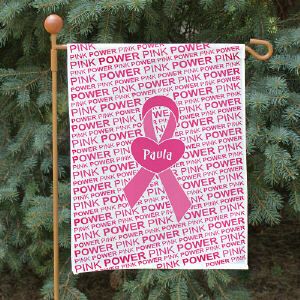 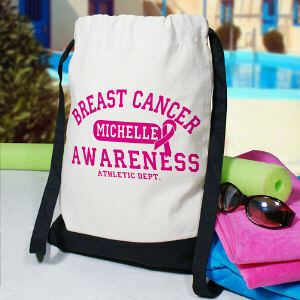 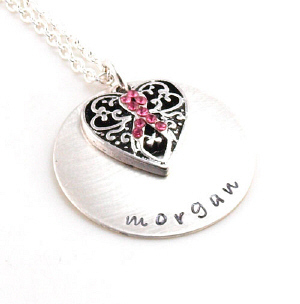 Teams want to stand out, look great and show off their team pride while supporting the fight against Breast Cancer. 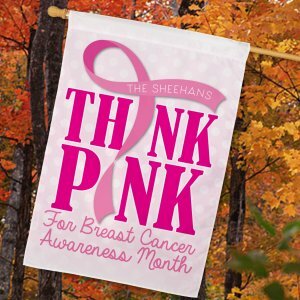 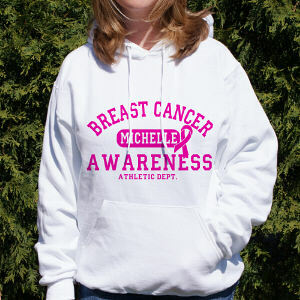 Grab all of your best friends and start up a team to support Breast Cancer Awareness. 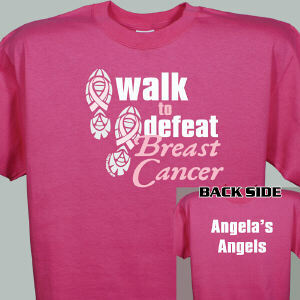 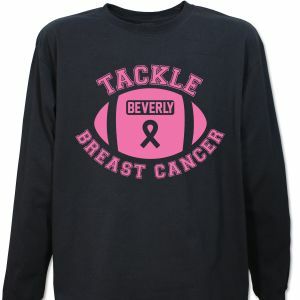 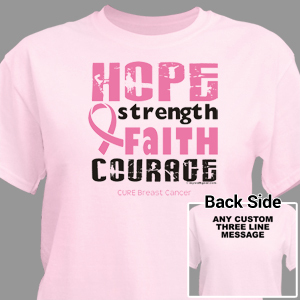 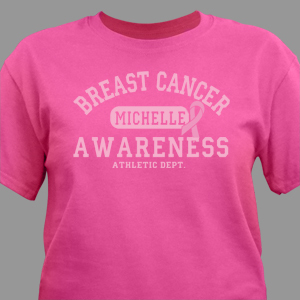 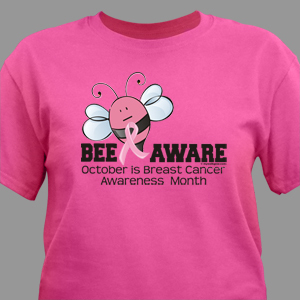 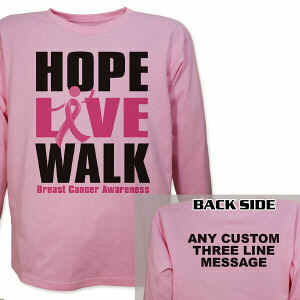 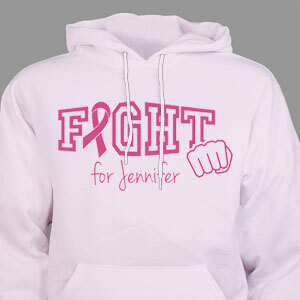 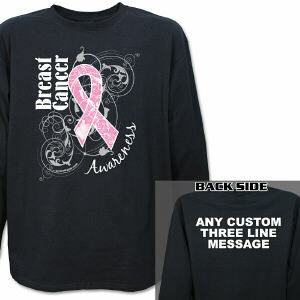 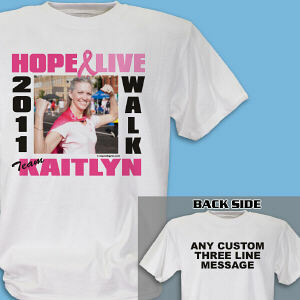 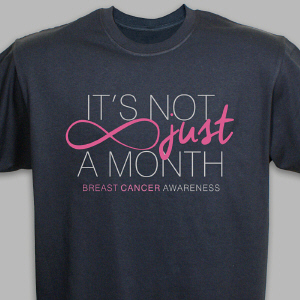 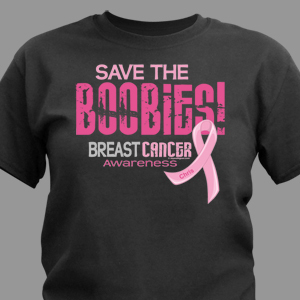 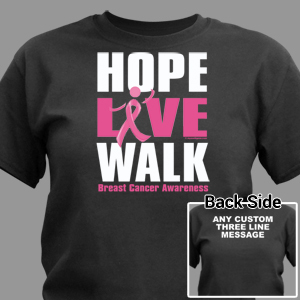 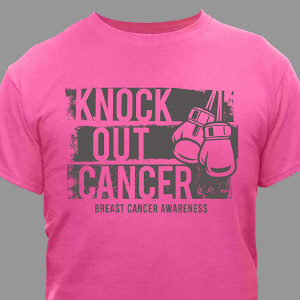 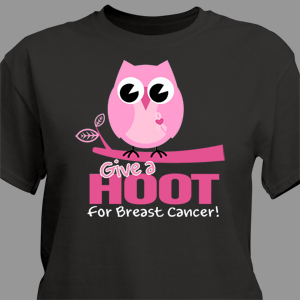 Look at our great selection of Breast Cancer Awareness Shirts and gear! 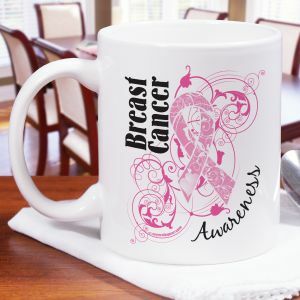 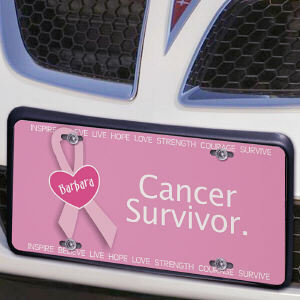 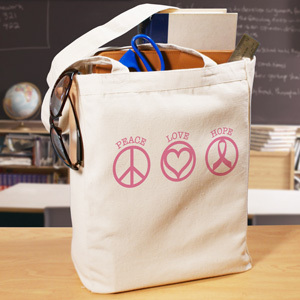 Besides providing a great selection of t-shirts, magnets, bracelets and more, MyWalkGear.com is committed to educating our customers and helping to spread awareness to all.